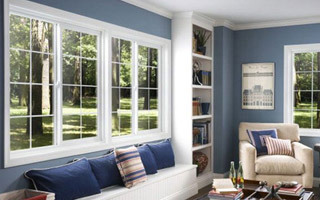 Boston Weatherization Contractors | Calnan’s Energy Systems, Inc.
Calnan’s Energy Systems, Inc. is your premier residential weatherization contractor serving the needs of the greater Boston area since 1980. We specialize in insulating and weatherizing homes right and understand the importance of the entire house working as a system. Your energy savings, health, and comfort are our business. We have completed more than 10,000 projects with complete knowledge and expertise. We have evolved from a multiple crew company, to a one crew company. This reduction in size has allowed us to deliver the high level of service our customers have come to expect. Direct supervision by the owner on each and every project, as well as family members involved can eliminate the concern of "Who will be working in my house?" 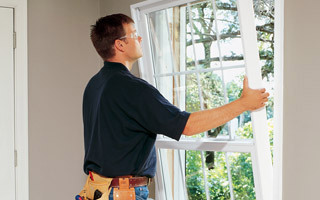 Cost is determined by the job and all estimating is performed by the owner. No travel charges. Calnan’s Energy Systems, Inc. has earned a reputation for excellence. We are proudly not a Mass Save contractor. Our consistent outstanding customer service, unparalleled knowledge and weatherization expertise has made us a local leader. Our dedication to customer satisfaction has always been the key to our success. One call to our company, and you’ll see how our experience makes the difference between good work and excellent work. As a locally owned and operated, community based business, every one of our customers is extremely valued. It is our goal to earn your trust and keep your business for years to come.